01/23/2019 – Lots of festival shows coming up in 2019! 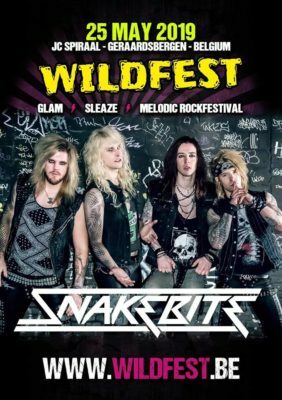 Already confirmed: Wildfest (BE), including Crazy Lixx, The New Roses and more. ? ?